Moses Fitness has a variety of options in our day to day programming. Custom nutrition and training programs are available in five week cycles. Please check our schedule to find out when the right time is for you to train. 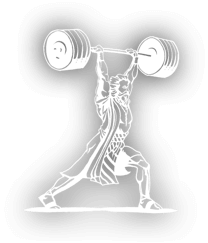 The options can include anything from Olympic weightlifting and strongman to Crossfit and bodybuilding and anything in between. If you need more individual attention private training is the way to go, if you feel proficient in all of your movements join open gym and train at your own pace. 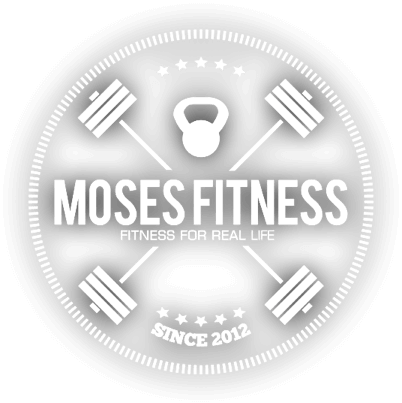 Moses Fitness is the most well rounded gym you’ll find just come in and see for your self! Classes, private and open gym is available, access to our head coaches email and phone number to ask any questions. All of our classes are separate for men and women allowing everyone to feel comfortable going at their own speed. 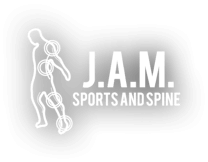 This is a great boutique fitness facility if your looking to focus on your fitness gains. It has everything you need for a great workout with state of the art equipment. You can also enjoy personalized workout programs with available private training sessions. I highly recommend you check this place out, dump the big brand and come workout here if your a local! Greatest place I've worked out in a long time. I train very hard as an athlete and fitness competitor and Moses Fitness offers everything I need to keep myself in peak athletic shape. I can do all my Weightlifting, powerlifting, strongman, and functionality work. The community is also very nice, and there is always plenty of parking!! !